gamigo’s clan war MMORPG King of Kings 3 is launching a new update called “Moon Goddess”. 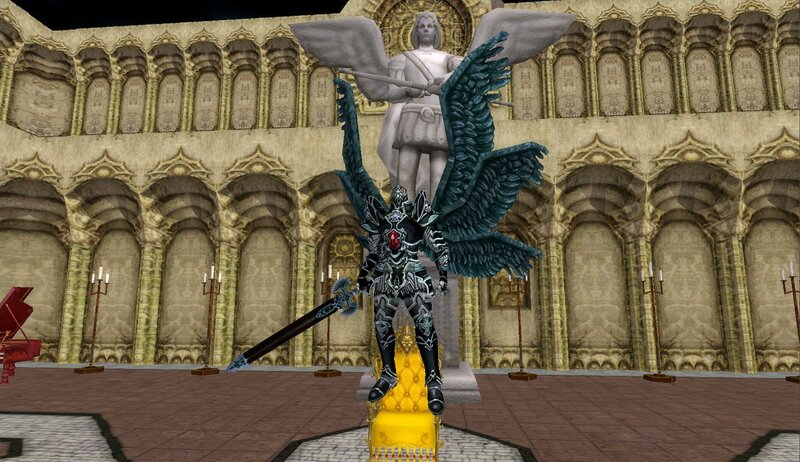 Gamers are drawn into a conflict between good and evil angels. Almost 200 new skills have been unveiled to help prepare you for this new threat, and the top level cap has been raised from 140 to 180.
a plane earth and 1 tree there and another one there ?